Drawing Tokyo Big sight takes a long time. 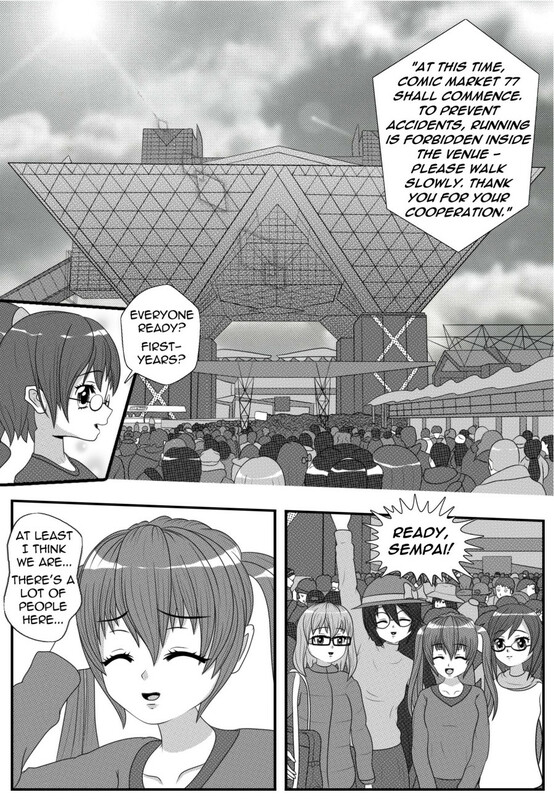 -_- Why isn't Comiket held in a featureless cube! ?